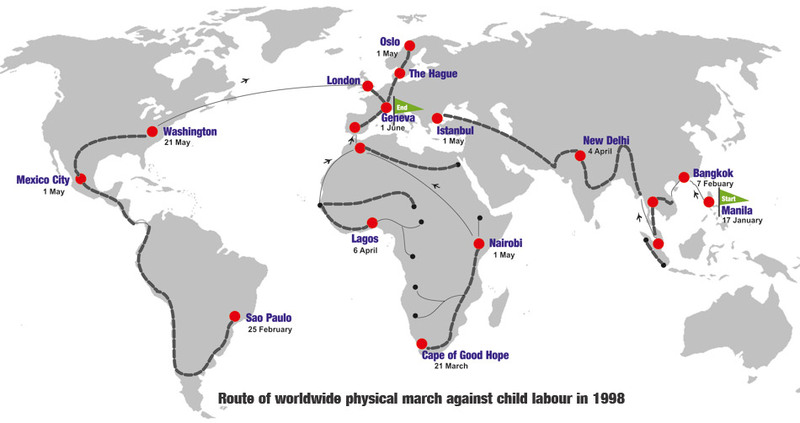 The Global March movement began with a 80,000 km long physical march when thousands of people marched together jointly putting forth the message against child labour. 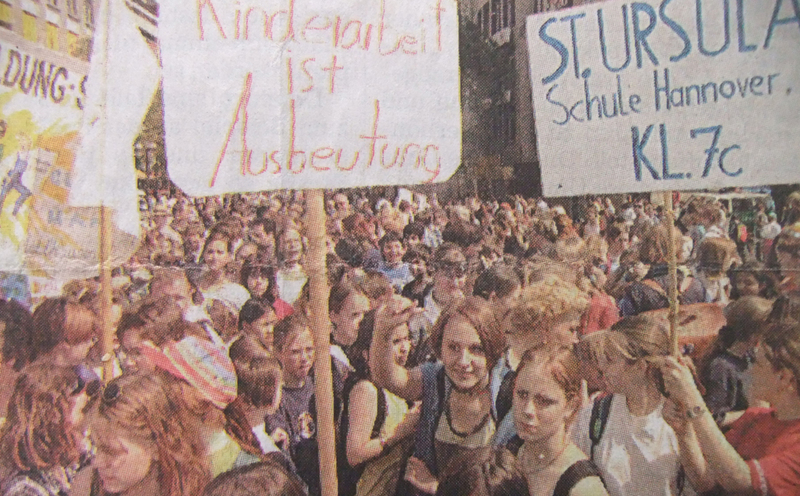 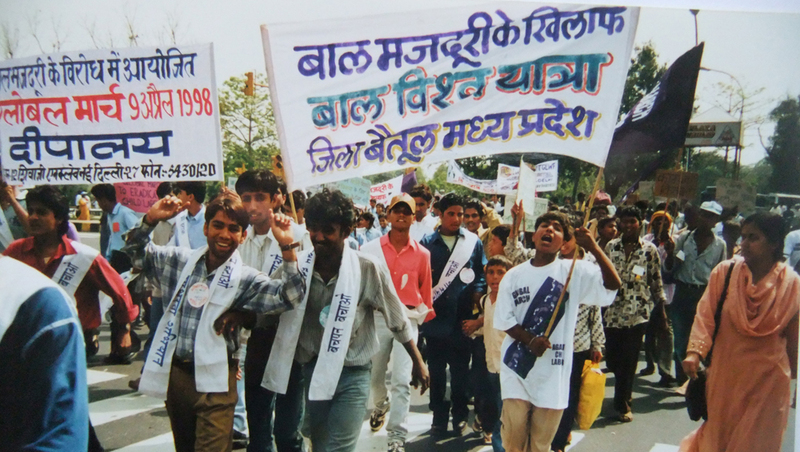 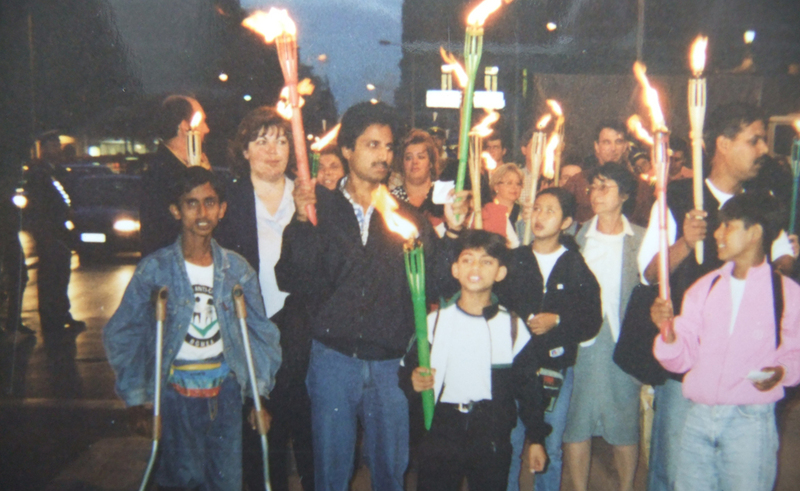 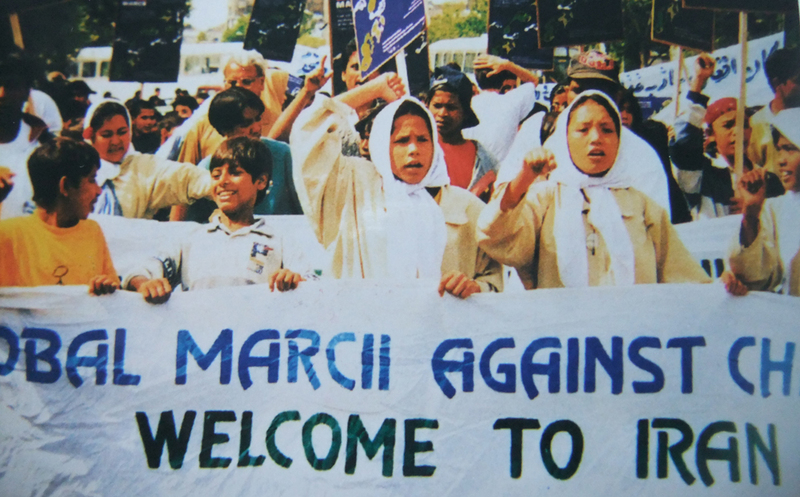 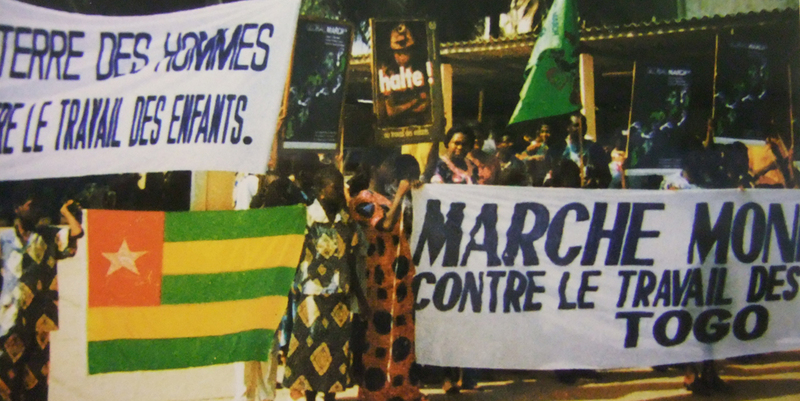 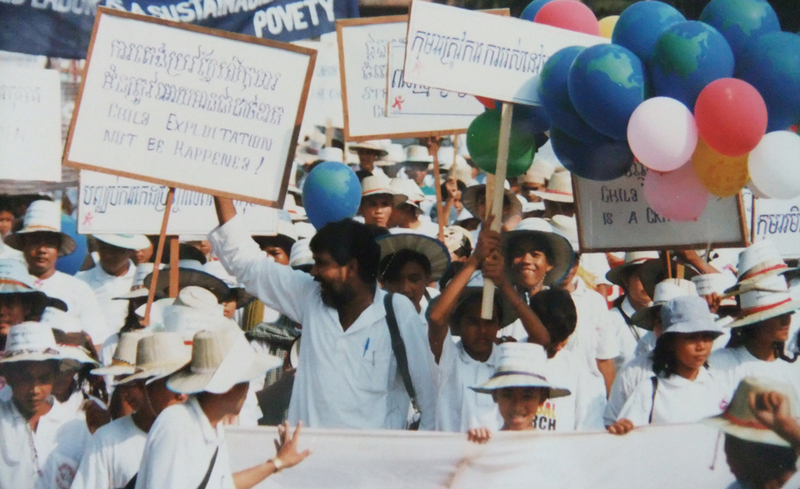 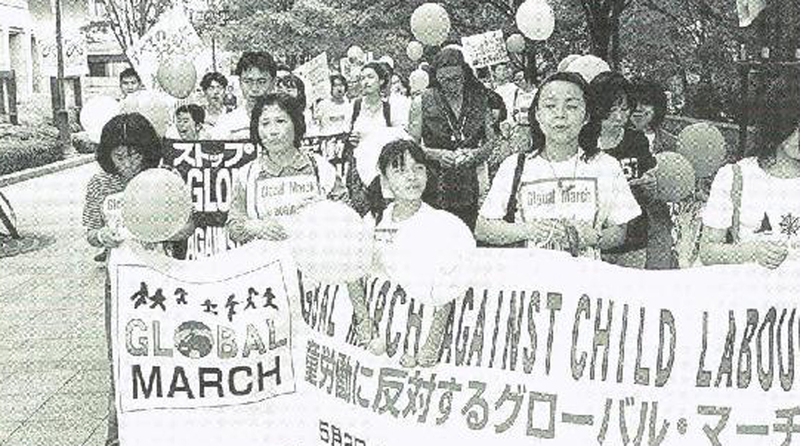 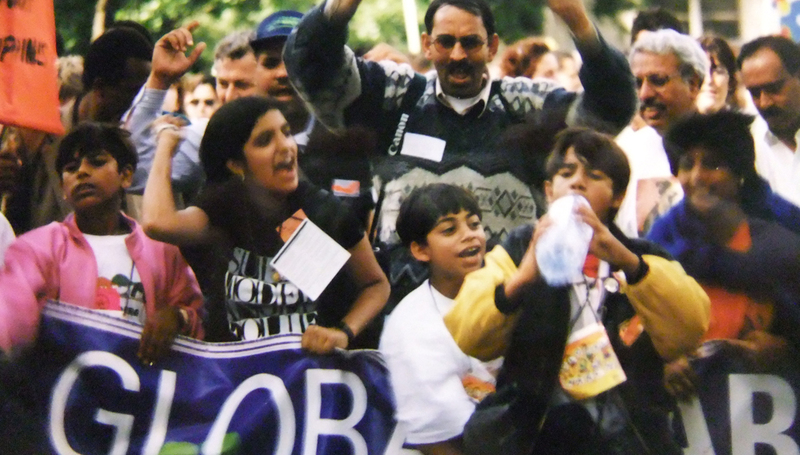 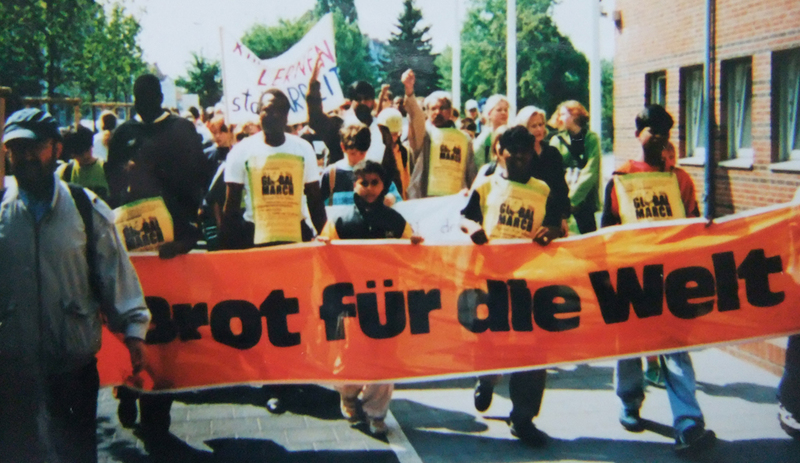 The march, which started on January 17, 1998, crossed 103 countries, built immense awareness and led to high level of participation from the masses. 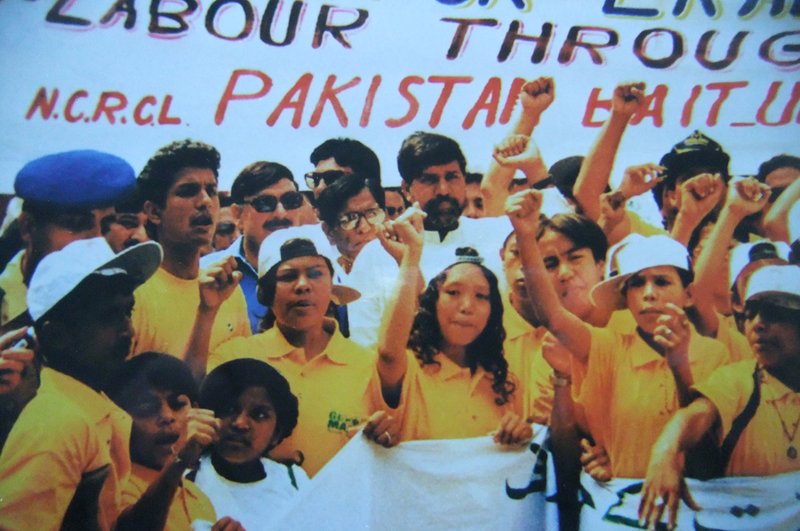 Over 7 million people extended solidarity for the cause and many world leaders expressed their support. 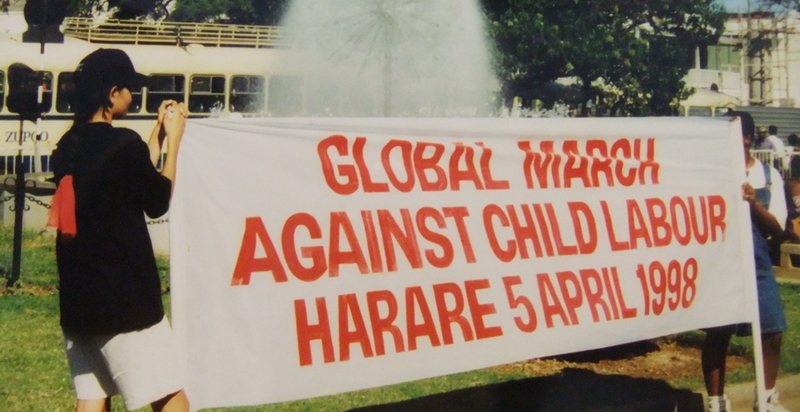 This march finally culminated in Geneva on June 01, 1998 while the ILO Conference was in session. 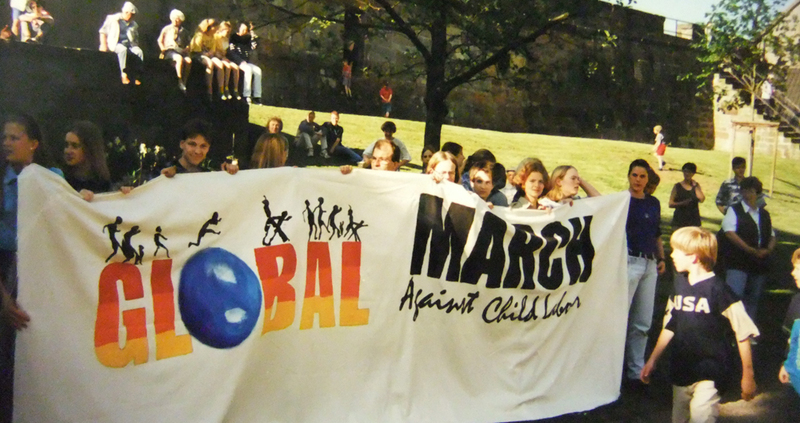 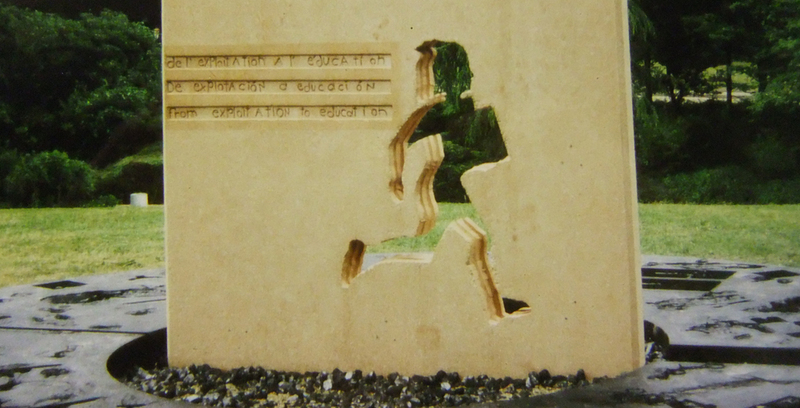 It became one of the largest social movements ever on behalf of exploited children. 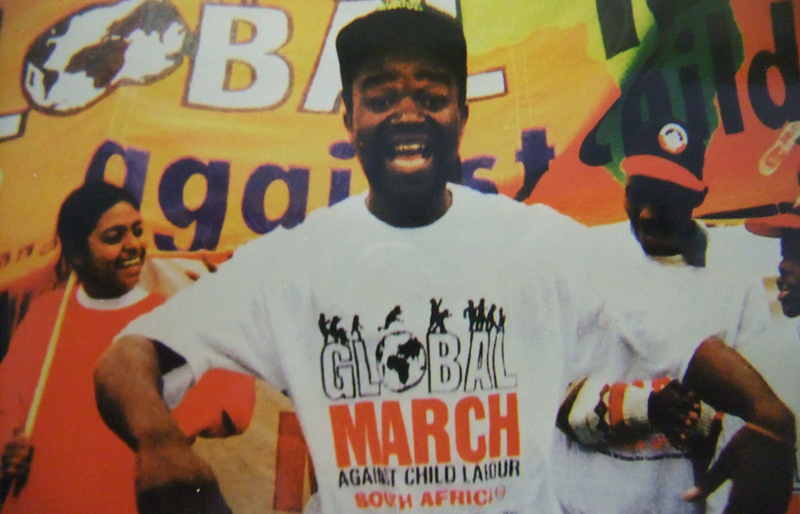 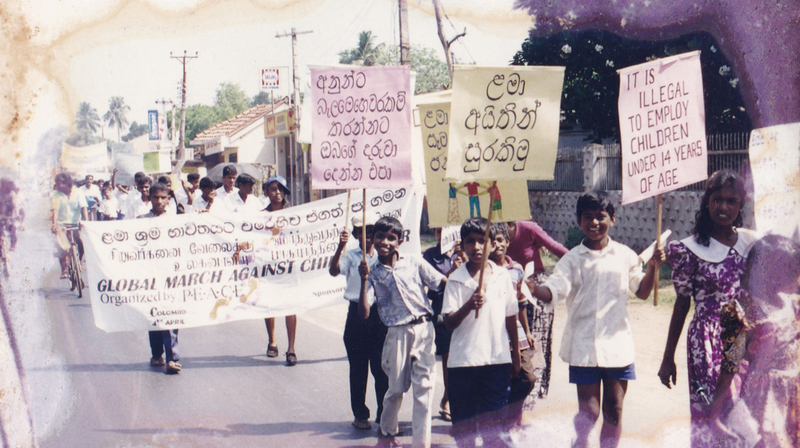 The voice of the marchers which included children and youth was heard and reflected in the draft of the ILO Convention 182 on the Worst Forms of Child Labour. 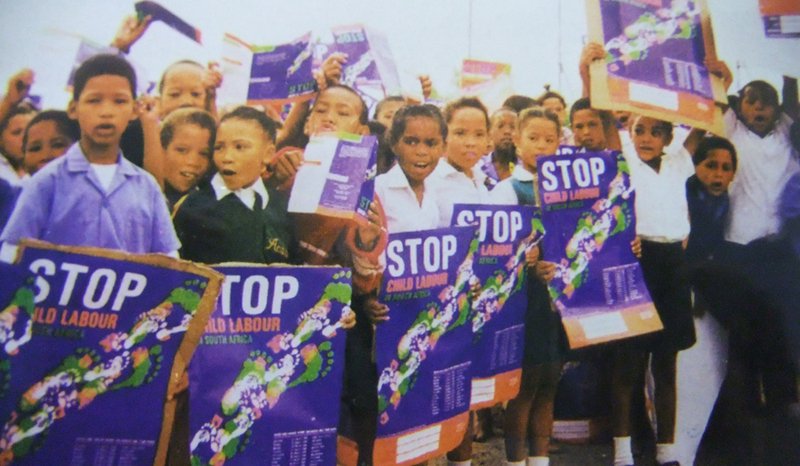 The following year, the Convention was unanimously adopted at the ILO Conference in Geneva. 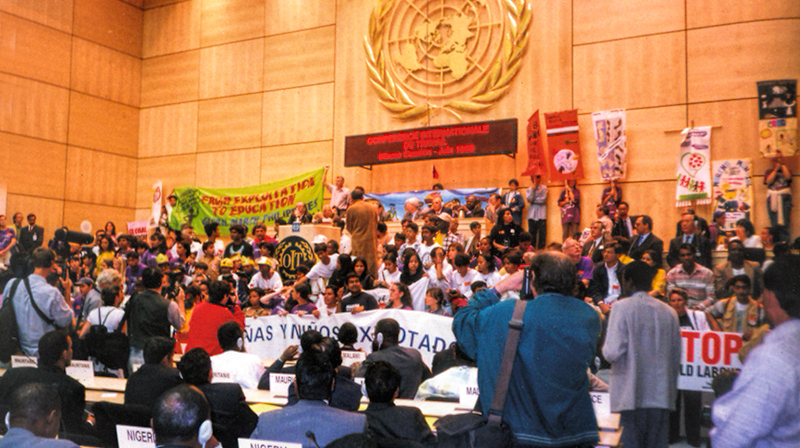 Today, with 182 out of 187 ILO member countries having ratified the Convention so far*, it has become the fastest ratified Convention in the history of ILO. 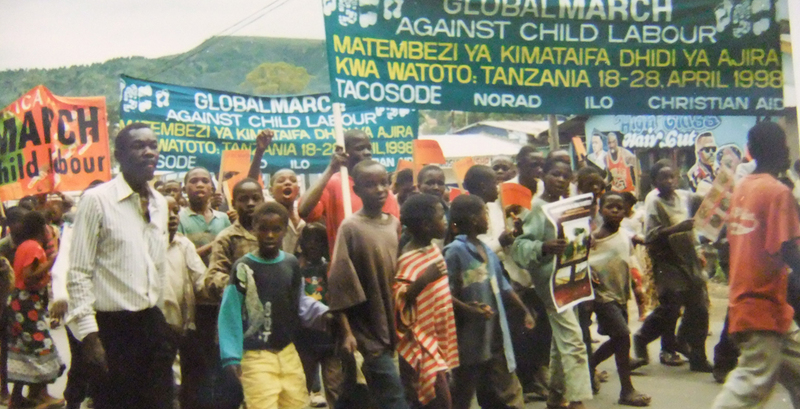 A large role in this has been played by Global March through its members and partners. 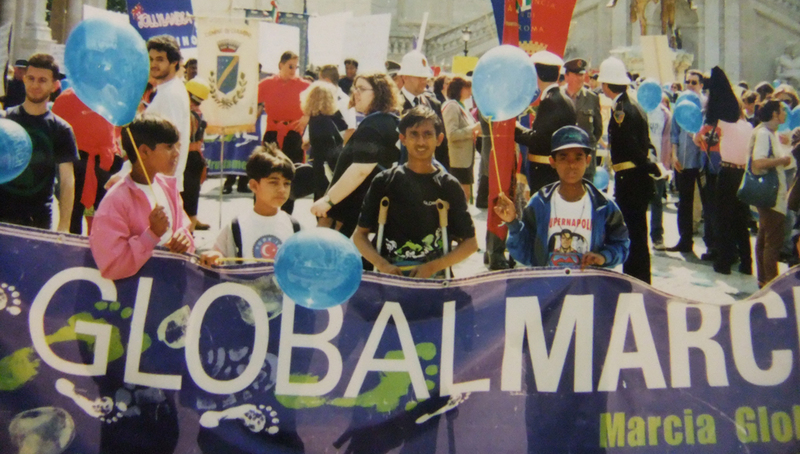 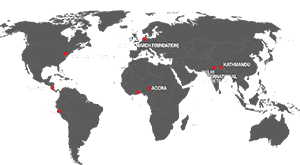 The dedicated partners of the Global March movement form an effective network around the world. 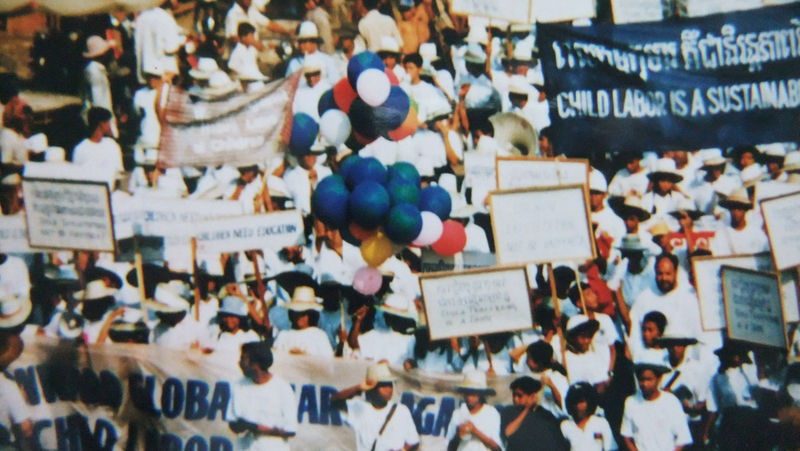 Acting as vigilant observers and lobbying with governments in their region, they form the backbone of the movement. 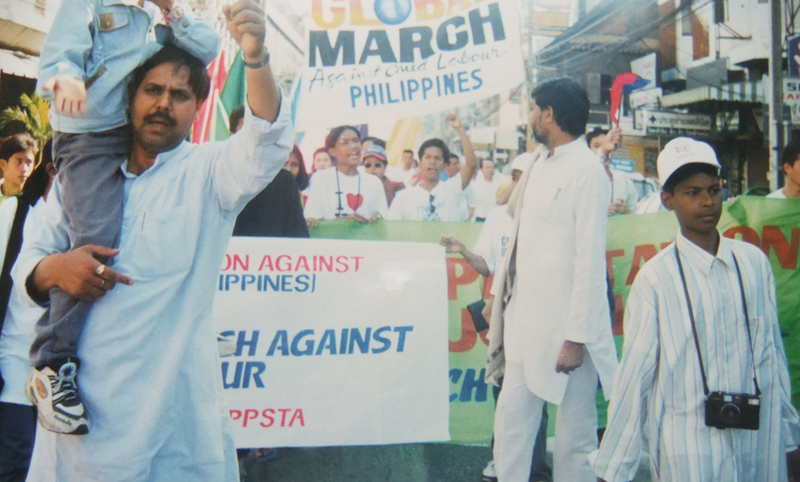 The Global March International Secretariat is located in New Delhi, India.